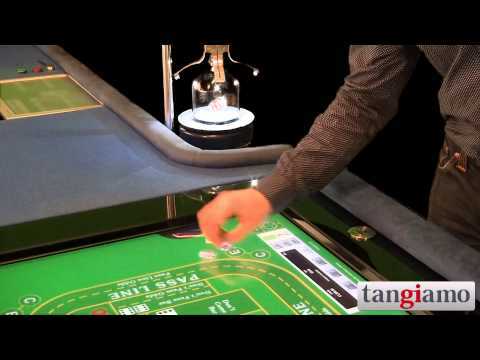 At the ICE Totally Gaming in London February 2 – 4, 2016, Tangiamo showed its latest novelty the Tangiamo Crystal Roulette, a new revolutionary electronic roulette table. The table is a 6 player system equipped with a mechanical automated roulette wheel. The wheel is placed inside the table and is visible to the players through the 65″ transparent touch screen display. Through the use of cutting-edge display technology, Tangiamo Crystal Roulette provides a solution with much smaller footprint than any other multi-player roulette on the market. At the same time, players are moved closer to the roulette wheel, resulting in much more involving and exciting player experience. 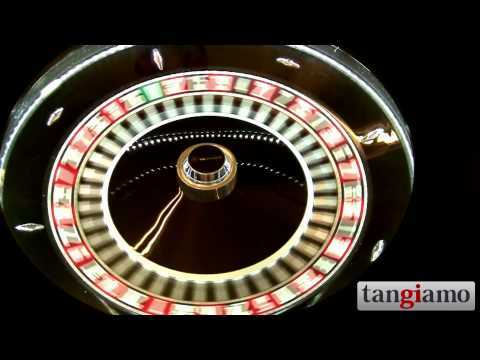 Tangiamo Crystal Roulette – the ultimate electronic roulette table!